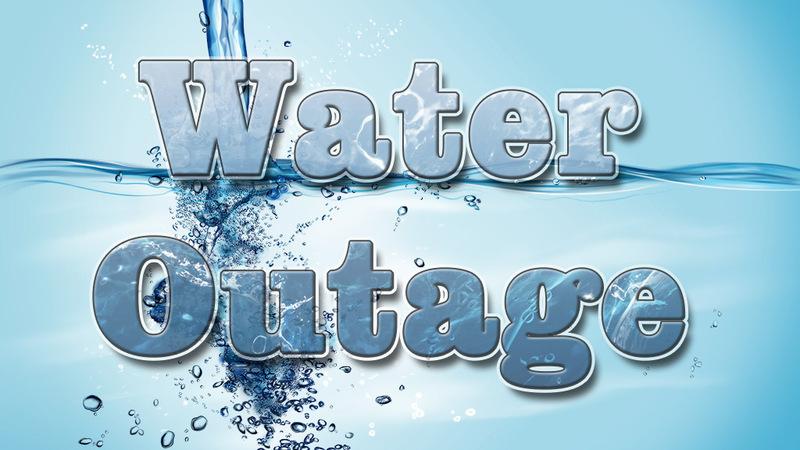 The water main leak repair is anticipated to be finished and water service restored by approximately 5:30pm. 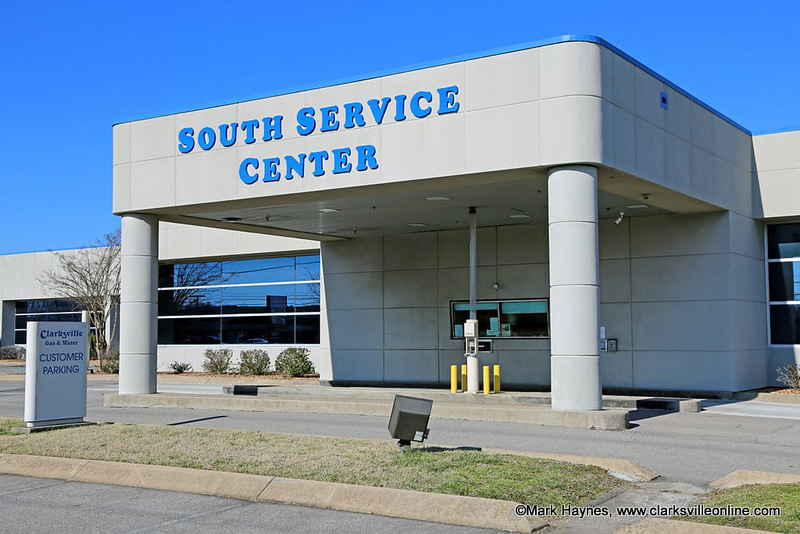 CGW’s main office is located at 2215 Madison Street, Clarksville, Tennessee. The phone is 931.645.7400. Hours are 8:00am-4:30pm Monday-Friday.